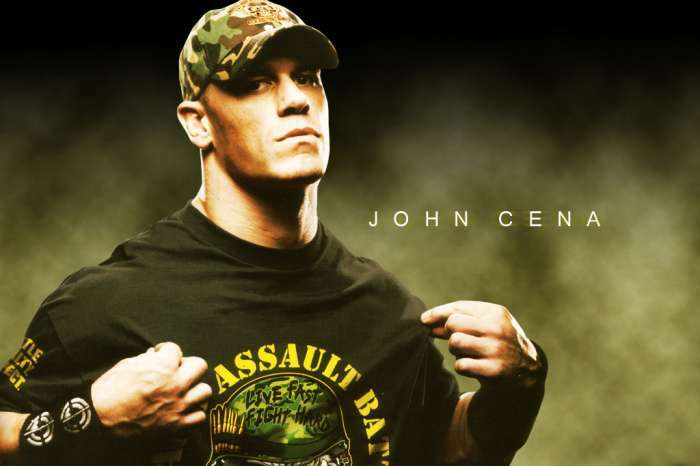 Nikki Bella isn’t the only one that’s moved on completely from her relationship with John Cena. The WWE superstar was spotted with a mystery brunette in Vancouver. John and the currently unnamed woman allegedly enjoyed a four-hour dinner date. Cameras spotted them going for a stroll after the meal and they were clearly very cozy. 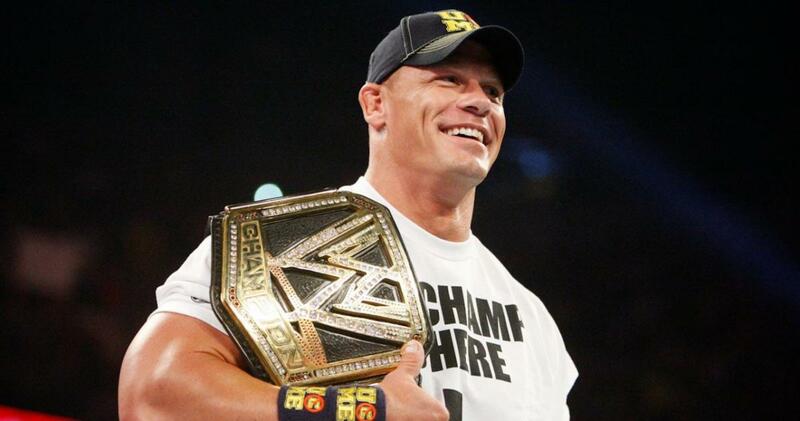 Cena appeared to be smiling from ear to ear alongside the woman who he was hand in hand with. The wrestler is filming a movie in Canada at the moment. 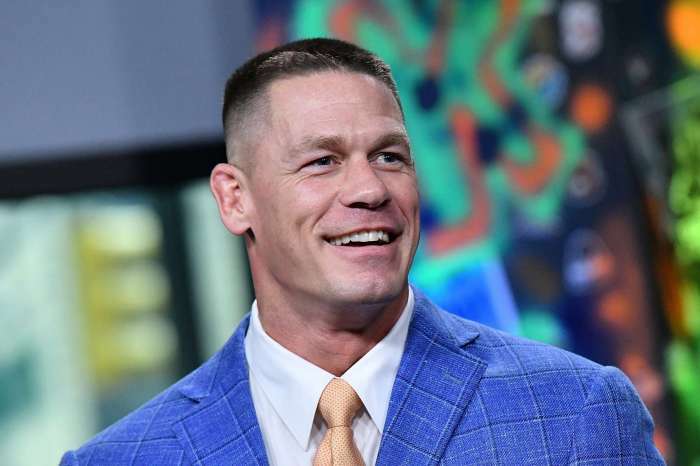 This comes not long after his ex, Nikki Bella, admitted that she would be crushed to see Cena with another person even though they will never get back together. Nikki is currently dating her ‘Dancing With the Stars’ coach Artem Chigvintsev who she’s had chemistry with ever since the first meeting. Although they are seeing each other — they aren’t exclusive. During the Bella twins new podcast, Nikki explained to Brie that she’s also seeing other people. Her statement directly addresses the photos that went viral of the twin leaving Artem’s house with a suitcase full of clothes. What do you think about Nikki and John’s new love interests?